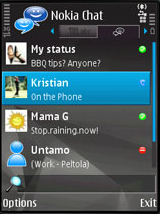 � Summary: Nokia Chat is more than just messaging. 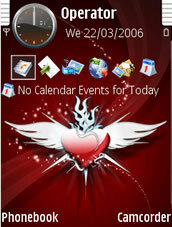 You can share your status and your location, giving you physical presence ! 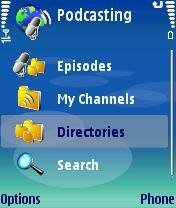 � Summary: Search Google faster than ever with the new mobile application for Nokia Symbian s60 phones. 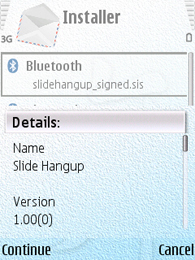 � Summary: Slide Hangup enables the Nokia n95 to hangup a phone call with moving the slider up ! 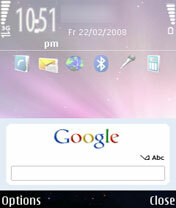 � Summary: Nokia PC Phone is an experimental service that gives you a possibility to use your mobile phone with your descktop PC Web Browser. 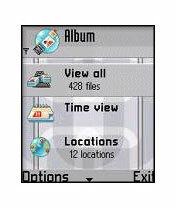 � Summary: Nokia Album is free application for viewing multimedia on your phone. 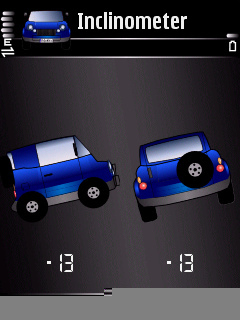 � Summary: Y-Inclinometer shows vehicle angle while off-roading using the N95 accelerometer.